Alaskans take DIY food to the extreme. 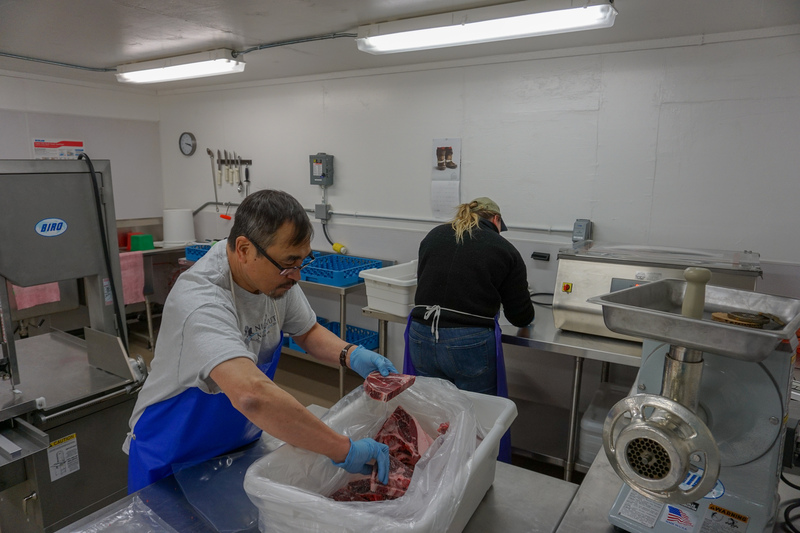 They fill freezers with wild game, fish and berries that they harvest themselves then transform the raw ingredients into hearty meals like Salmon Pot Pie and moose meatballs. Food blogger and Anchorage Daily News Editor Julia O’Malley is testing classic Alaska recipes for a new project called How Alaska Eats. Note: Before you gather and cook with wild plants and herbs, research their potency and any warnings about the potential affects of overuse. LIVE Broadcast: Tuesday, October 9, 2018 at 10:00 a.m. on APRN stations statewide.